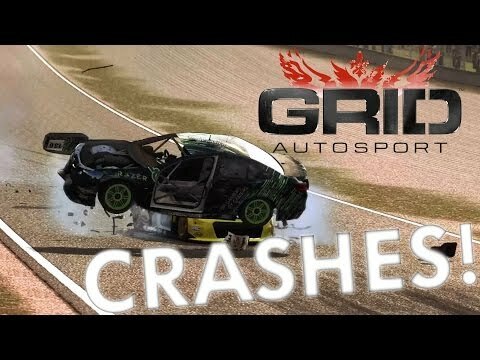 CFerrariing crashes in GAS is pretty fun, the gravel traps are so killer! 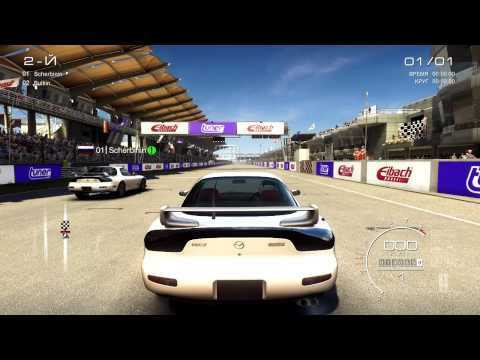 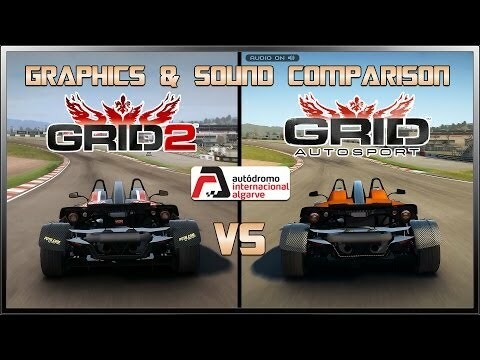 Ferrariic is some OST from GRID2, namely ''Razors Edge pt2''. 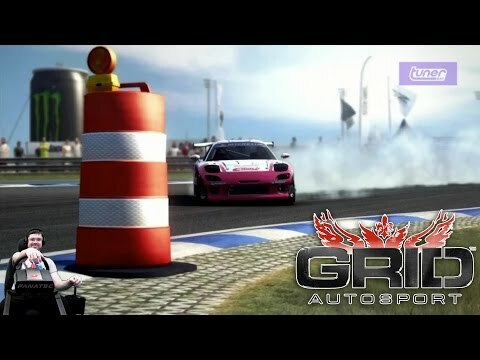 Get Partnered by CreatorX! 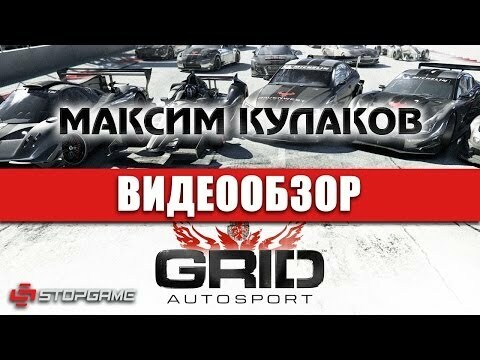 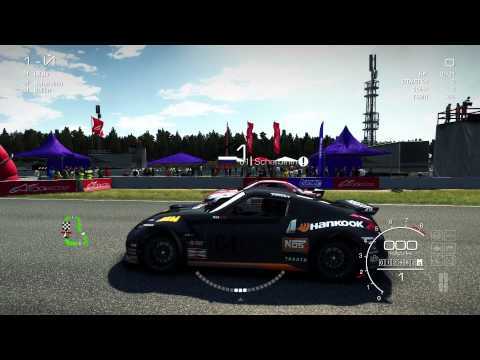 GRID: Autosport - "Больше переворотов!" 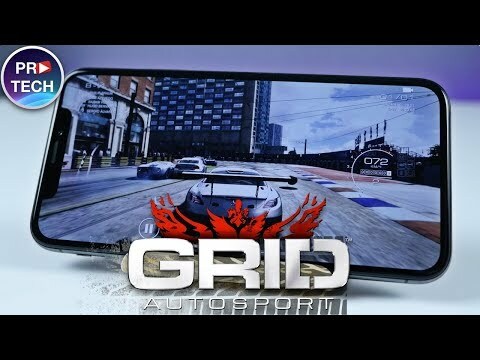 Смешновки #140 - GRID: Autosport - "Кто даст угла?!" 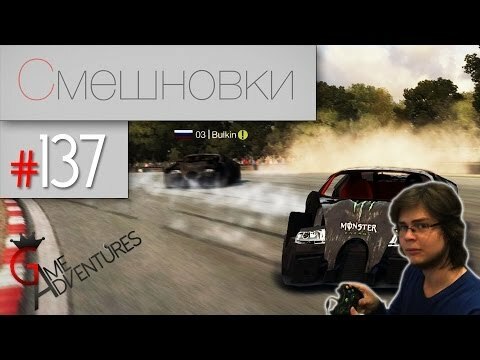 Смешновки #137 - GRID: Autosport - "Булкин ест свои волосы"